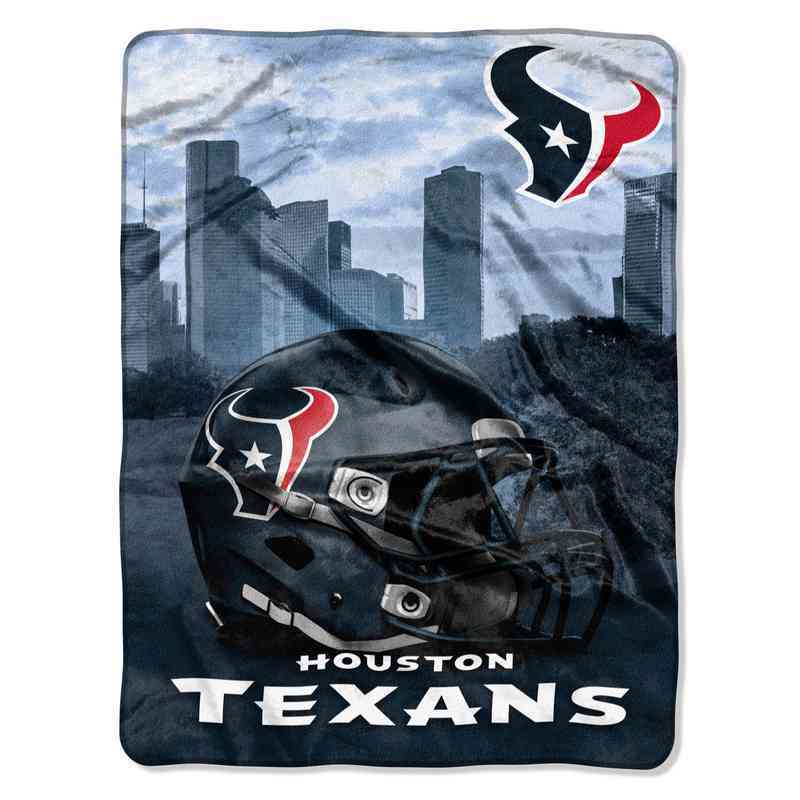 Represent your favorite team in ultimate comfort with this amazingly soft Houston Texans Lush Silk Throw. Snuggle under this throw blanket at home or take it with you to those chilly game days for good luck. It'll help you relax even when the game is uneasy! This blanket is 100% polyester, machine washable, and measures 60" x 80". Manufacturer direct from a trusted supplier.